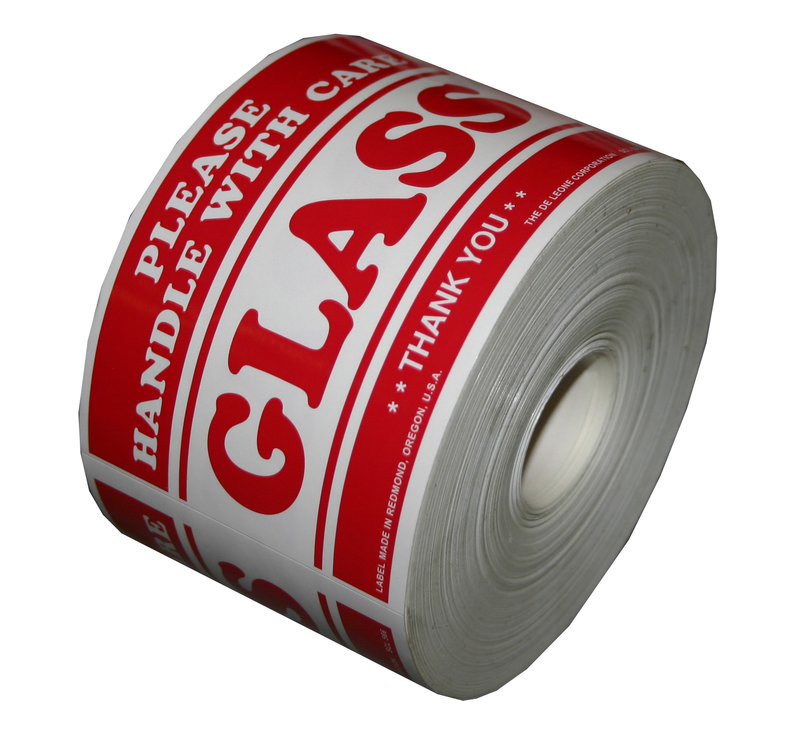 Fragile labels use bright colors as a signal to handlers that fragile or sensitive contents are inside. Fragile shipping labels are available in pressure-sensitive rolls of 500 with a permanent adhesive that sticks to boxes, envelopes, and pallets. Fragile labels also cut down on damage claims. Below are some of our more common fragile label styles, but with more than 300 additional stock labels available, we can ship what you need when you order by phone.